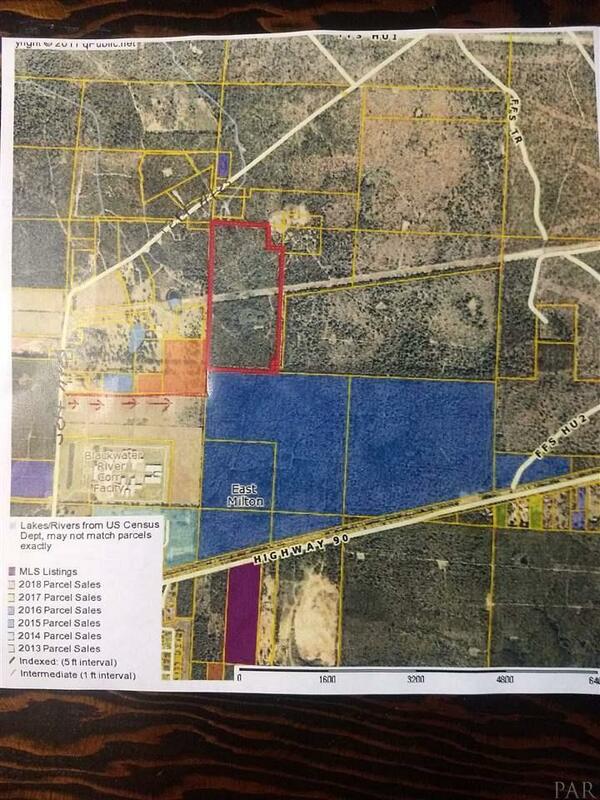 Beautiful property currently zoned as agriculture but per the Santa Rosa County planning and zoning once the property transfers it will change to Industrial zoning. Property is an interior parcel with a Perpetual Non-Exclusive Grant of Easement for Ingress, Egress. Listing provided courtesy of Santa Rosa Realty Of Nw Fl..